Observation - mosses - UK and Ireland. 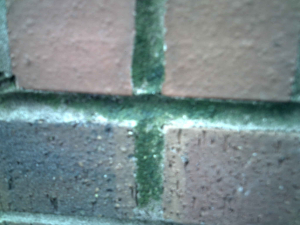 Description: i found this bit of moss growing on the wall in my back garden-in between the cracks. i found this bit of moss growing on the wall in my back garden-in between the cracks.